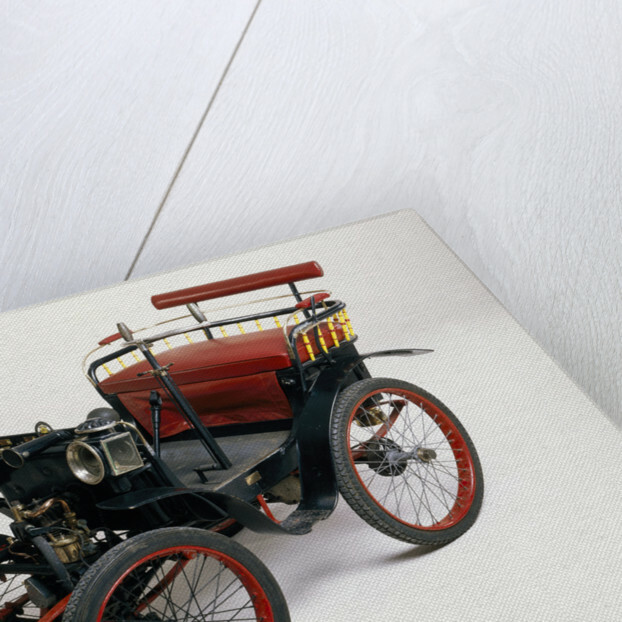 An 1899 Renault 1.75hp. 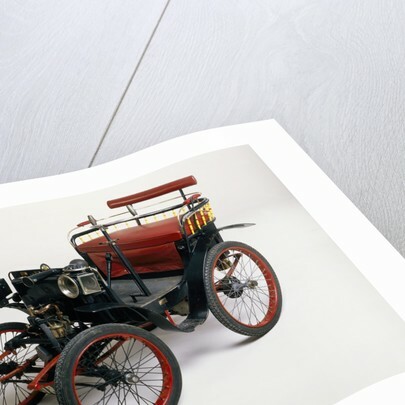 This model is believed to be the oldest Renault in existence. 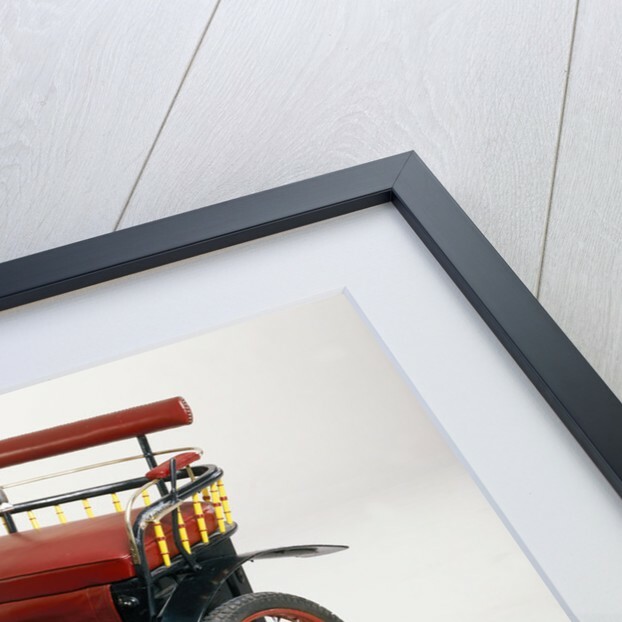 It was the first production car to use a propeller shaft to transmit power to the rear wheels in place of chains or belts. 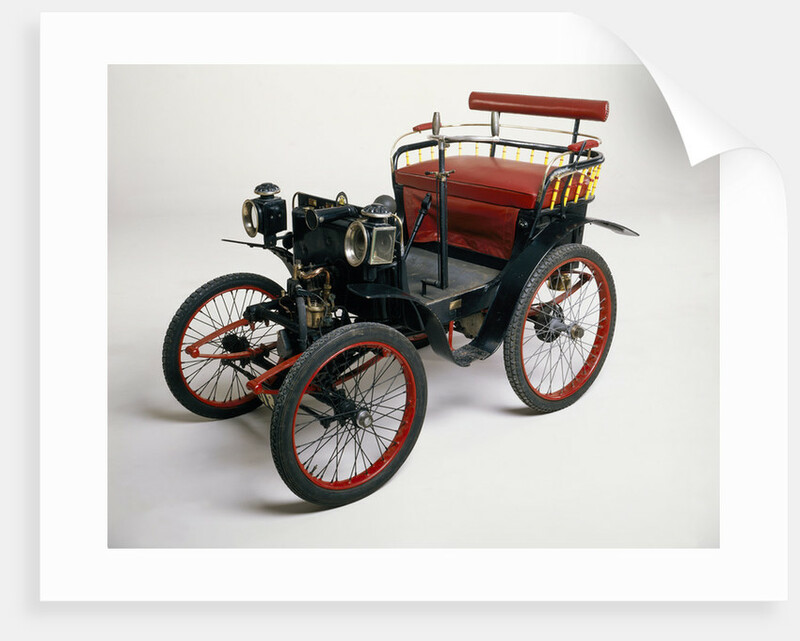 Louis Renault built his first car in 1898 and in the following year the Renault firm was founded with his brothers, Marcel and Fernand.